Since having covered how you and your family can make your own invisible ink, we at The Pen Company thought that it would be a great idea to explain the history of the stuff, and why it is actually quite an important substance. 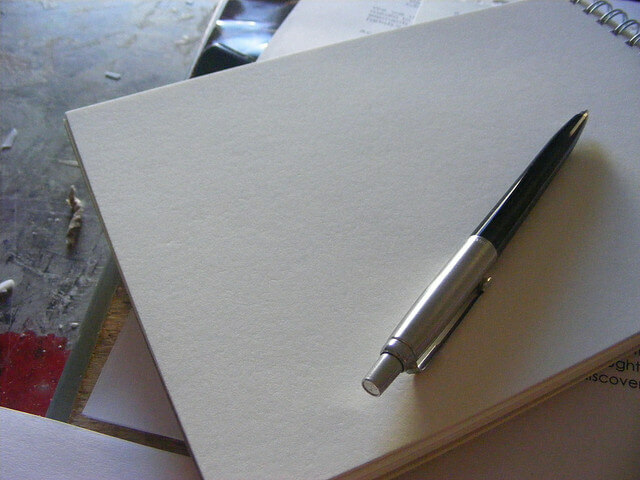 As you could probably guess, invisible ink is primarily used during times of war or during acts of espionage and spying, even during ancient times. 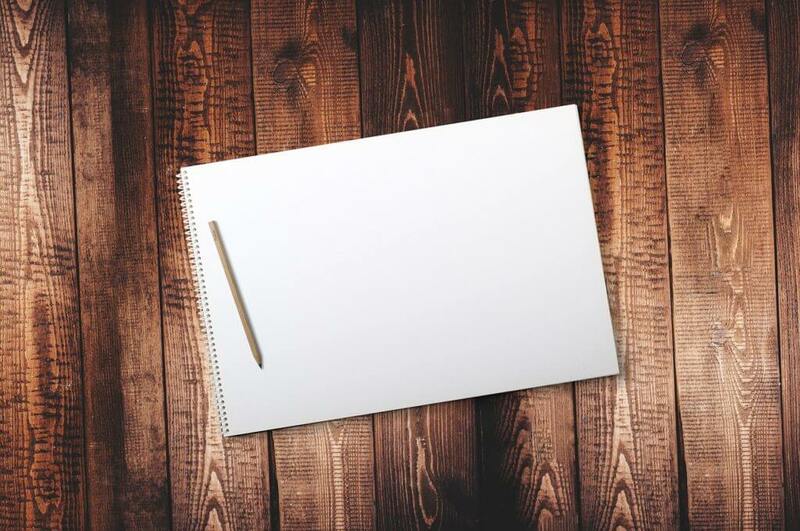 The first record of invisible ink actually comes from Pliny the Elder in first century AD, who mentioned that by using the milk of the tithymalus plant, it was possible to create an invisible ink. Perhaps surprisingly, invisible ink was also used quite heavily during the Renaissance, with statesmen using it consistently within letters. In fact, around this time, Giovanni Battista della Porta developed an incredible formula consisting of a single ounce of alum and a full pint of vinegar. Once this was painted on the shell of a hard-boiled egg, it would seep through and transfer the message onto the inside, becoming visible once that the egg was peeled. It is no secret that Catholic Mary Queen of Scots was kept under house arrest of a period of no less than 18 years by her Protestant cousin, Elizabeth I. What was quite secret however, was the fact that Mary would keep in touch with the Catholic world through the use of invisible ink, using both alum and nutgail. Unfortunately, Lord Walsingham, who had been breaking the codes all along, set a trap which would entice Mary into a plot against the life of Elizabeth. Mary was executed soon after on February 8, 1587. If it wasn’t for this particular use of invisible ink, it is entirely likely that the Revolutionary War between the United States and the United Kingdom, could have gone on for much longer. The ring of spies, who were under the employment of George Washington, were able to send messages to the President, informing him of the strategic movements of the English all the way through the war. It was found in the 1930s that Washington and his spies used tannic acid and ferrous sulphate to communicate with each other. Throughout World War One, German spies operating in England used simple citrus juice to communicate to their spymasters. Unfortunately for them, the Government quickly stepped up its means of censorship and one agent, Mabel Beatrice Elliot, decided to heat up a few letters and quickly unmasked no less than 11 spies. Interestingly, once caught, British officers even found lemons and ink nibs with bits of pulp attached on the spies themselves. In 1915, 11 were executed in the Tower of London. After this, the Germans began to use more sophisticated ways of creating invisible ink.